Born in Ann Arbor, Michigan, Virgil Exner was adopted by George W. and Iva Exner as a baby. Virgil showed a strong interest in art and automobiles. He went to Buchanan High School in Buchanan, Michigan then studied art at the University of Notre Dame in Indiana but, in 1928, dropped out after two years due to lack of funds. He then took a job as a helper at an art studio specializing in advertising. In 1931 he married Mildred Marie Eshleman, who also worked for the studio and, on April 17, 1933, they had their first child, Virgil Exner Jr. By that time, Exner Sr. had been promoted to drawing advertisements for Studebaker trucks. 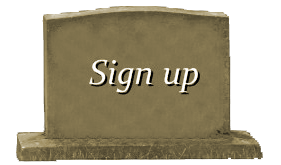 They had a second son in 1940, Brian, who died of injuries after falling from a window. His first work in design was for General Motors, where he was hired by GM styling czar Harley Earl. Before age 30, he was in charge of Pontiac styling. In 1938, Virgil Exner joined Raymond Loewy’s industrial design firm Loewy and Associates, where he worked on World War II military vehicles and cars, notably Studebaker’s 1939-40 models, and advance plans for their revolutionary post-war cars. “But working on Studebaker designs… Exner struggled to get the attention of his boss, who had to sign off on every facet of the designs. 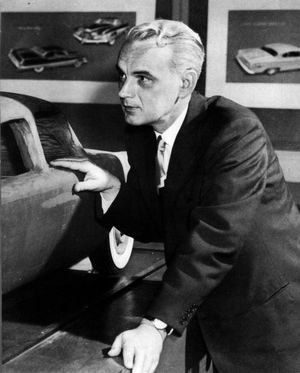 Exner was encouraged by Roy Cole, Studebaker’s engineering vice president, to work on his own at home on backup designs in case the company’s touchy relationship with Loewy blew up”. In 1944, Virgil Exner was fired by Loewy and was hired directly by Studebaker in South Bend, Indiana. There he was involved in the design of some of the first cars to be produced after World War II (Studebaker’s slogan during this period was “First by far with a post war car”). 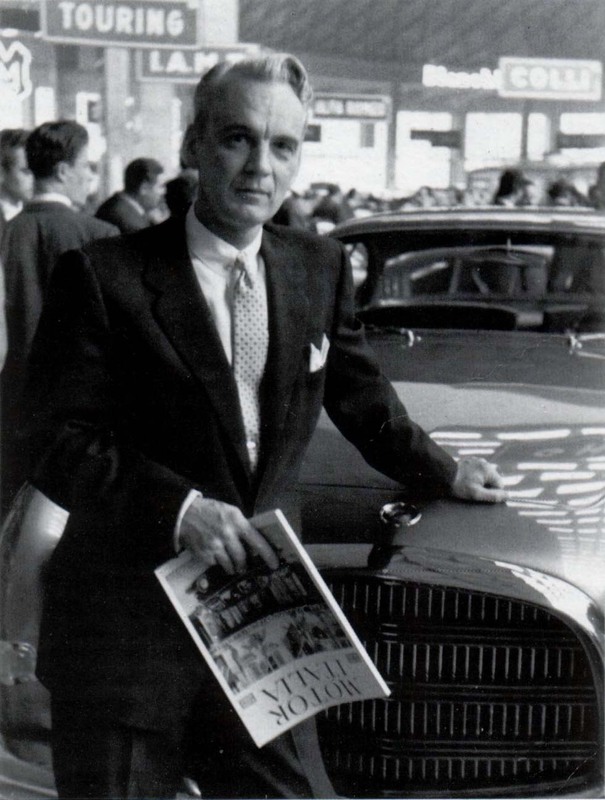 As acknowledged by Robert Bourke, Virgil was the final designer of the acclaimed 1947 Studebaker Starlight coupe, though Raymond Loewy received the public acknowledgment because his legendary name was a major advertising attraction. Exner is actually listed as sole inventor on the design patent. 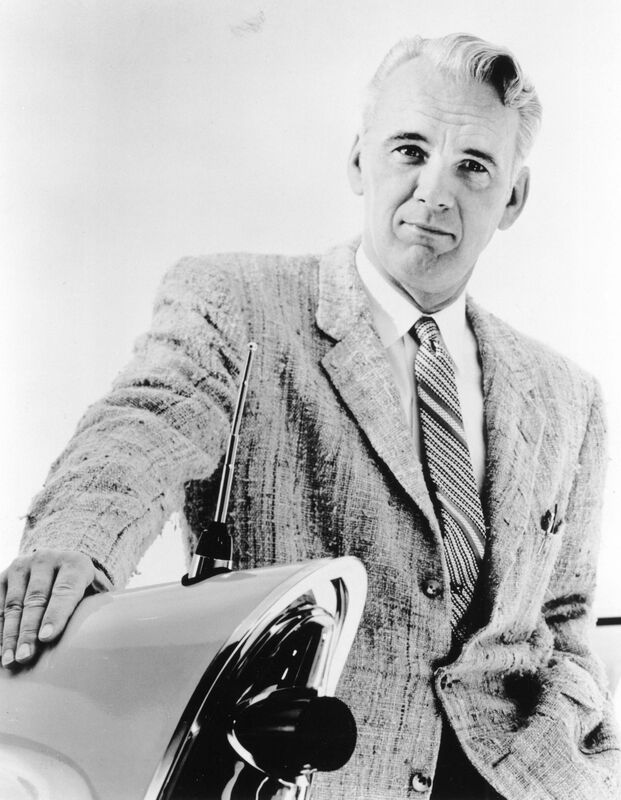 Rivalry and bad feeling between the two resulted in Exner having to leave Studebaker, whose engineering chief Roy Cole provided personal introductions for him to Ford and Chrysler. In 1949, Exner started working in Chrysler’s Advanced Styling Group, where he partnered with Cliff Voss and Maury Baldwin. There he also worked with Luigi “Gigi” Segre, of Italian car company Carrozzeria Ghia S.p.A. The men created a strong personal bond, which helped link the companies closely throughout the 1950s. The alliance produced the Chrysler Ghia designs, such as the 1952 Chrysler K-310, the mid-1950s Dodge Firearrow series show cars, as well as the Chrysler d’Elegance and DeSoto Adventurer. 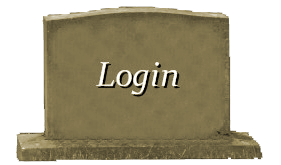 He died of heart failure on December 22, 1973 at the William Beaumont Hospital in Royal Oak, Michigan.